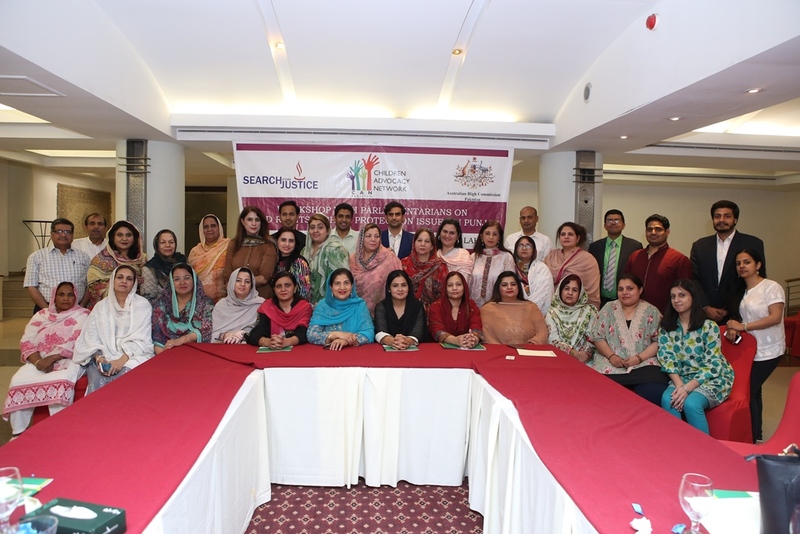 SFJ - Committed to work for uplifting of marginalized segments of society. 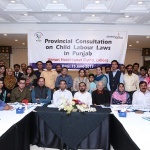 Search For Justice arranged a workshop with Parliamentarians on “Child Rights & Child Protection Issues in Punjab”. 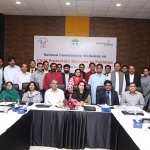 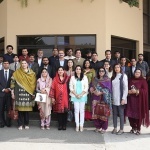 The workshop was attended by 22 MPAs from Punjab Provincial Assembly, Government officials, civil society representatives and senior media persons. 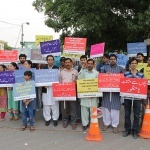 To create and promote a safe, secure and protected environment free from all forms of violence, abuse and exploitation where Children, Adolescent, Youth and Women of all races, cultures, ethnicity, religion, socioeconomic background, gender identities, abilities and all belonging to all other marginalized groups can enjoy their rights freely, willfully and without any discrimination.